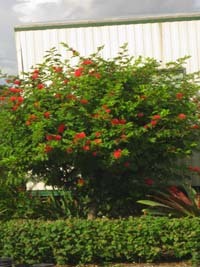 choice but to grow them indoors in the winter. 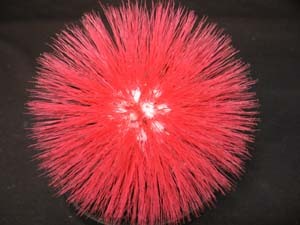 Consider using the "Dwarf Powder Puff"
because it will be easier to manage in that situation. 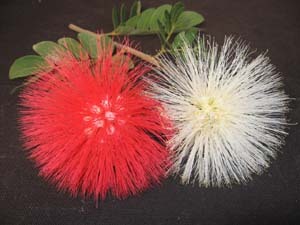 Powder Puffs come in white as well. 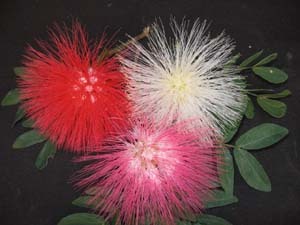 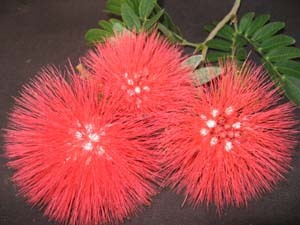 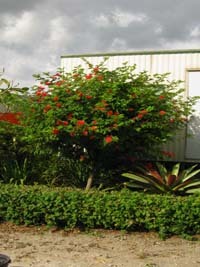 Check out Calliandra haematocephala 'Alba'.